The passion, the fire, the energy! Latin dances are known for their sultry steps and the strong connections between partners. And when you learn to Latin dance (yes, you can learn! ), you will notice just how spicy this style of dance makes you feel. Plus, starting a new hobby like dancing will certainly help you meet new people. You may even lose a few pounds, but that’s one of the many other benefits of starting dance lessons. Have you ever wanted to learn how to salsa? Is the salsa the right dance for you? Maybe you’ve dreamed about getting salsa lessons, or perhaps you just toyed with the idea of being able to really, truly dance. No matter your reason for wanting to learn more about salsa, we’re here to help! 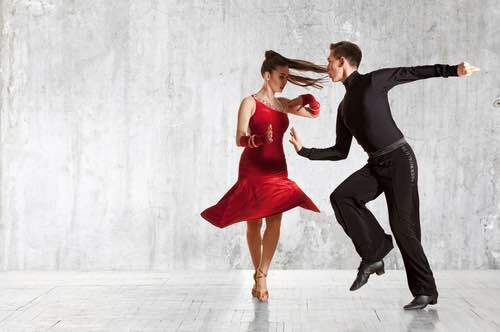 In this post, we’ll go over all you’ve ever wanted to know about salsa and salsa lessons. There’s nothing quite like music to put you in a specific mood. From turning up the heat at a party to setting up a romantic night for your sweetie, music can invigorate and excite, or calm and relax, and make you feel every mood in between. Salsa! It’s the dance I can’t stop talking about! Salsa is flirtation, it’s that look you catch someone giving you from the other side of the bar that makes your heart leap. It’s the thrill of meeting someone beautiful and realizing they like the same things you do. It’s a conversation of bodies which can convey so much substance without any words being exchanged. 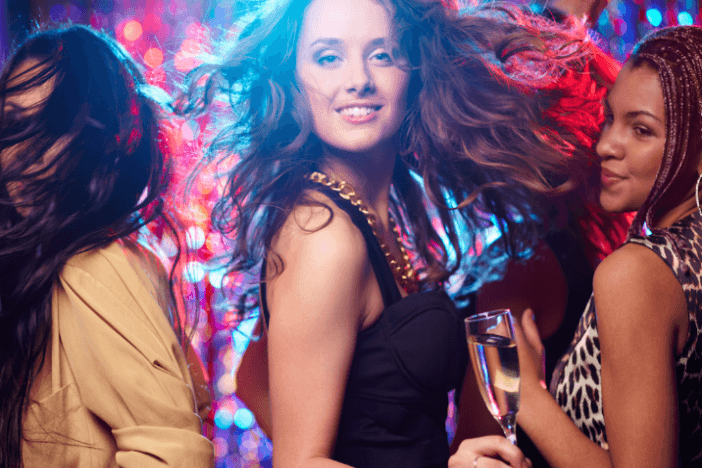 If you go to a club and find a salsa dancer you can connect to, you’ve found a friend. Salsa is delicious. I go with Alton Brown’s basic recipe when I make my own. I love salsa’s combination of bold flavors like tomato and jalapeño and cilantro. When I eat salsa, I feel the freshness and life one can only feel when they take the boldest of ingredients and arrange them together for maximum impact.